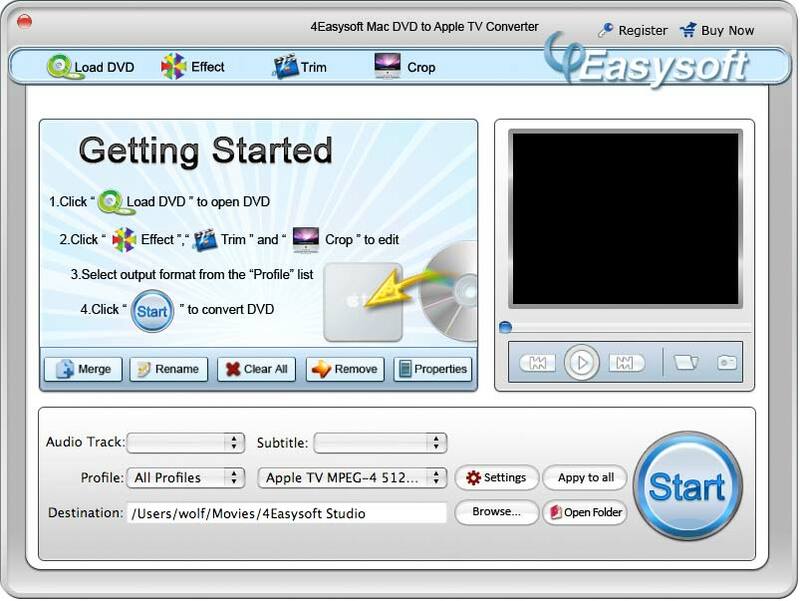 4Easysoft Mac DVD to Apple TV Converter has many settings that you can customize, for example, you can set video brightness, contrast, saturation to improve the output movie quality, and select DVD subtitle and audio track to convert your DVD movie, pick any preferred segment, crop DVD play region, watermark your video, etc. These settings make it more convenient for Mac users to watch DVD movies on Apple TV. You will definitely be attracted! Support the output video formats of Apple TV MPEG-4, H.264/MPEG-4 AVC, MOV, M4V, FLV, H.264, HD H.264/MPEG 4 AVC for Mac users. 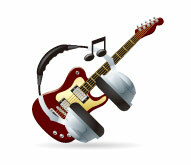 Support the output audio formats of AAC, AIFF, MP3, M4A, WAV. Support the output portable players like iPod, iPod touch, iPod touch 2, iPod nano, iPod nano 4, iPod classic, iPhone, iPhone 3G, Apple TV. 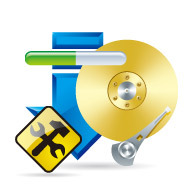 You are able to convert one file to different output formats with only one conversion. Trim your DVD video length by dragging the scissors visually. Crop DVD play region according to different situations to fit for your different players. Merge several chapters or titles into one file for your long video enjoyment with 4Easysoft Mac DVD to Apple TV Converter. 4Easysoft Mac DVD to Apple TV Converter enables you to add a watermark to your video and set its position and transparency. This software makes it easy to adjust the DVD video brightness, contrast, saturation, even Deinterlacing to get your favorite video effect, then play it attractively. 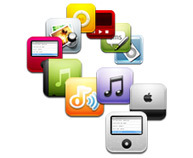 This professional DVD to Apple TV Mac Converter enables you to change subtitle and audio track for your output video. The current picture you like in the Preview window can be captured and saved in JPEG, GIF or BMP format. 4Easysoft Mac DVD to Apple TV Converter can convert DVD to Apple TV Mac with super high speed and perfect quality. Conversion will be completed by a few mouse clicks, and every one even novice, will handle it within minutes.